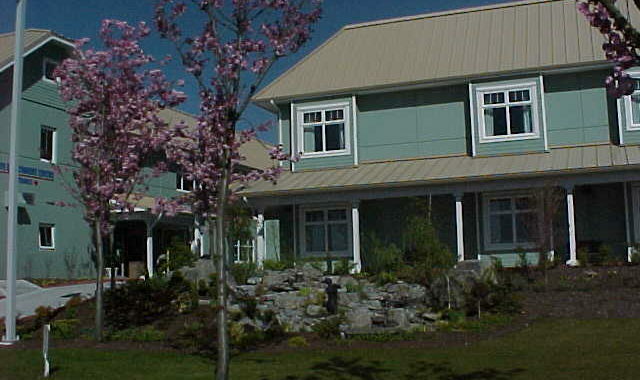 The Life Enrichment Centre at Good Samaritan Delta View Care Centre is a 212 bed multi-level complex care home. Each home includes over 20 large single bedrooms and a few double bedrooms. All rooms include a private ensuite bathroom. Each home has separate television and patio lounges, activity rooms, sitting lounges, a country kitchen and cozy dining rooms. 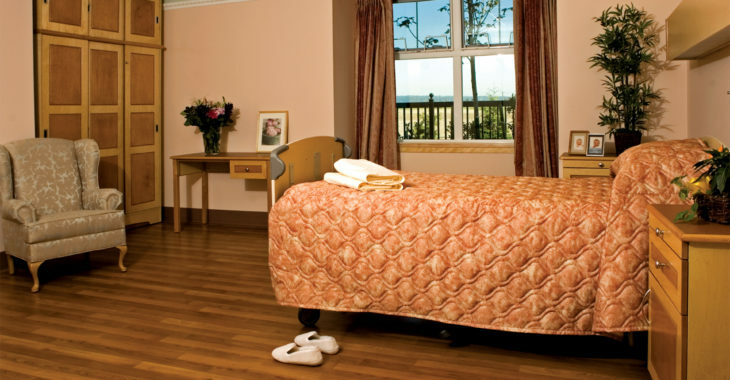 The Habilitation Centre consists of 80 complex care beds, 72 single bedrooms and four double bedrooms. Each room has a beautiful view of the surrounding landscape. 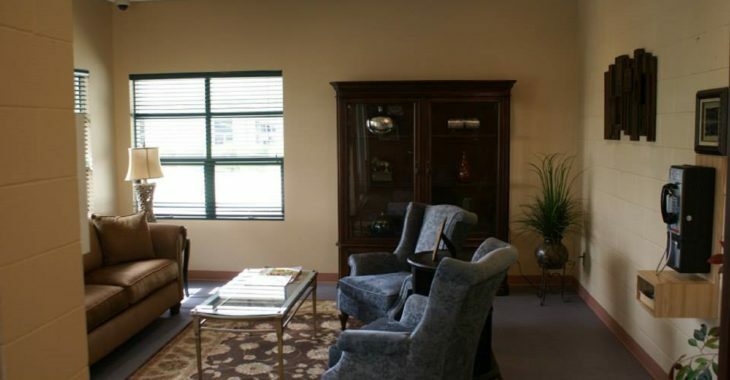 Multiple homelike lounges, seating areas, and a quiet room are accessible through large, bright, continuous hallways. 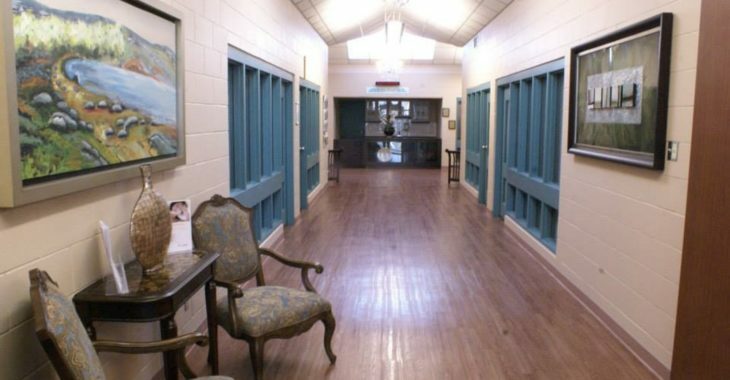 Good Samaritan Delta View Care Centre has an ideal environment for residents with dementia. Our staff are continually supported to enhance their understanding of dementia care and utilize evidence-based practice in their approach to care. Respite provides caregivers with a much-needed break from the emotional and physical demands of caring for a relative or friend. Respite residents can socialize in a safe and secure environment with access to services such as 24-hour nursing care and assistance with activities of daily living. Access to Fraser Health Authority subsidized care beds and subsidized respite beds are managed by Home Health Case Managers who can be reached at 604-953-4965. 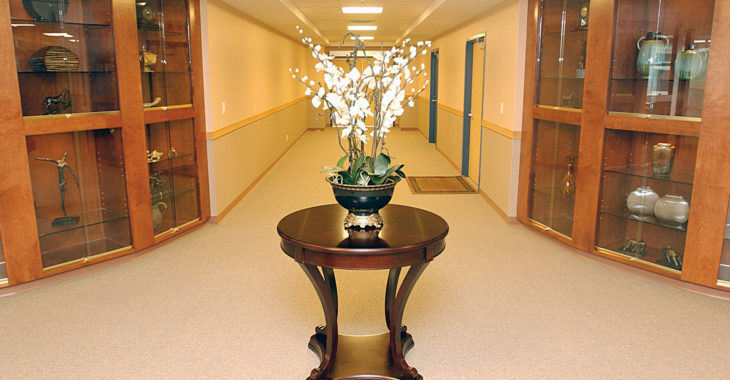 Good Samaritan Delta View Care Centres consists of four private pay assisted living suites. 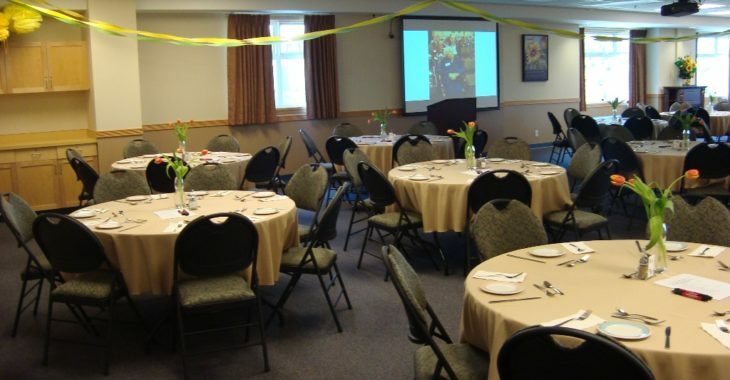 Services provided include three meals per day and additional snacks delivered to your suite, weekly housekeeping and laundry, social and recreational opportunities, medication administration or assistance, and a 24-hour emergency response system. Provisions have been made within our care centre to provide comprehensive rehabilitation following acute procedures such as knee or hip surgery. For public admissions please contact WorkSafe BC. 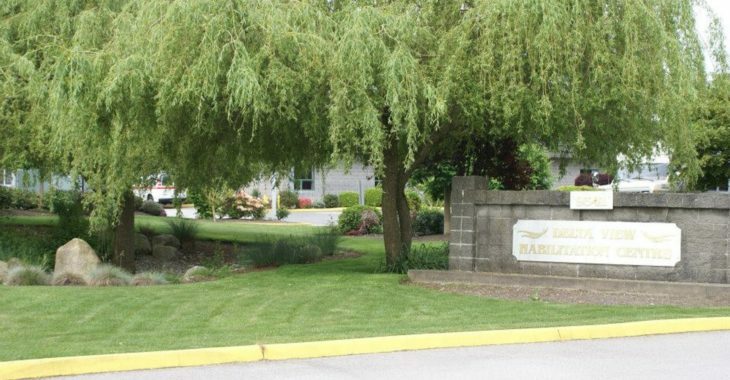 Arrangements for private pay care beds, rehabilitation beds, and respite beds can be made by contacting our Admissions Coordinator at 604-596-8842. Assisted living services provide housing, hospitality services and personal care services for adults who can live independently and make decisions on their own behalf but require a supportive environment due to physical and functional health challenges. For more information visit the Government of BC website. The Good Samaritan Society provides continuing care services to those who require high levels of ongoing personal care for their complex health needs. We provide complex care services in British Columbia.